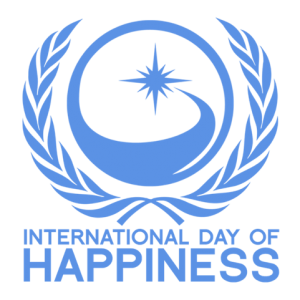 The United Nations created the International Day Of Happiness in 2012 on a unanimous vote by all 193 member nations (a rare occurrence! 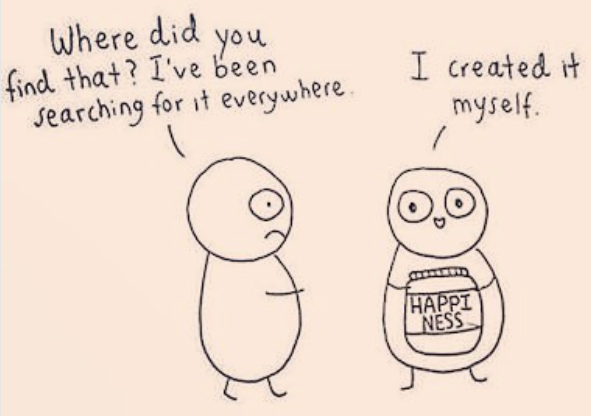 ), and the day has been celebrated since 2013. 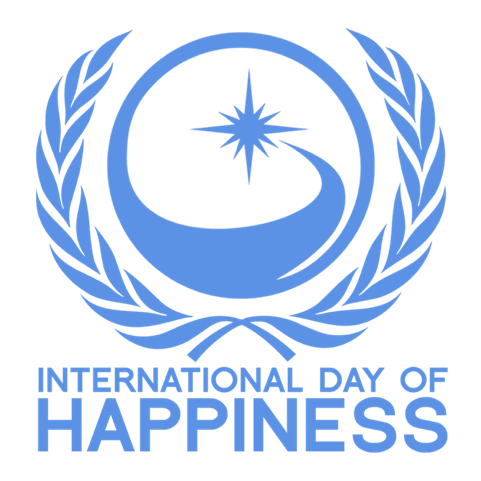 The founder of the International Day of Happiness, Jayme Illien, was an orphan rescued from the streets of Calcutta India by Mother Teresa’s International Mission of Hope charities and adopted by an American mother, who later founded a non-profit organization to promote children’s social welfare. Mr. Ilien chose March 20, the Spring Equinox, for the celebration of IDOH because it is one of the two days each year when all human beings on the planet share the same day and nite (12 hours each) as the earth and sun align (woo hoo! ).